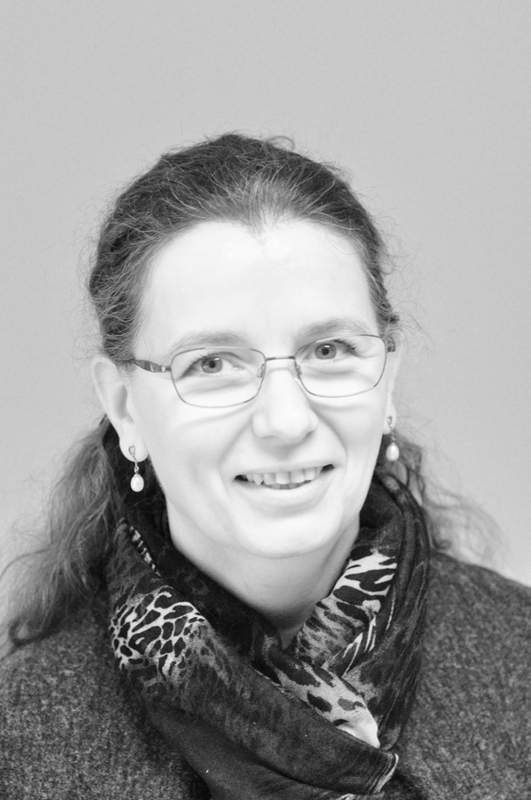 Nathalie Revol is a researcher in Computer Science at Inria, since 2002. She works at ENS de Lyon, U. Lyon, France. She was associate professor in applied mathematics at University of Sciences and Technologies of Lille. Her research interests encompass scientific computing, numerical accuracy and computer arithmetic, in particular interval arithmetic. She works to promote computer science for everyone: she develops activities with a computer or without ("unplugged computer science"), in particular through magic, as well as curricula for primary school pupils (8-11 years old). Another of her goals is to give incentives to high-school girls to choose scientific careers.